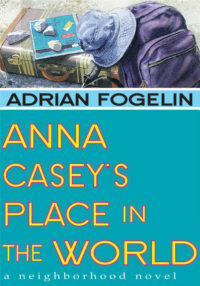 Anna Casey’s Place in the World – Peachtree Publishing Company Inc.
How do you face life without a place to call home? 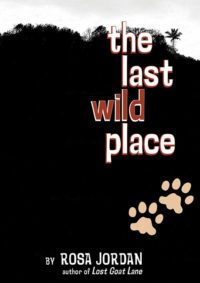 Anna Casey is learning to deal with the loss of her family and adjust to living in a foster home with Miss Dupree. 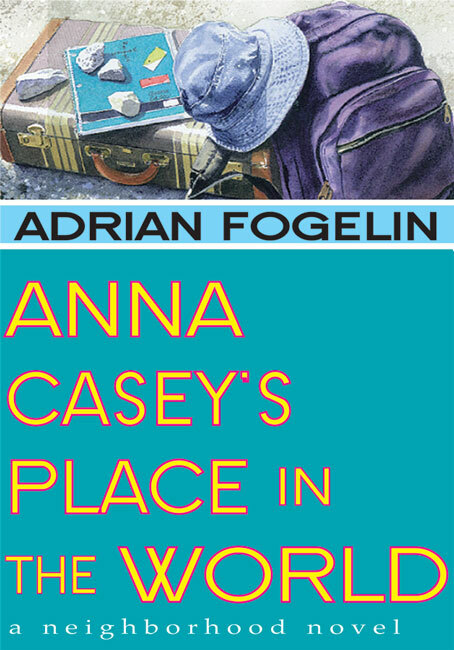 Feeling abandoned and alone, Anna turns to her closest companion, her explorer journal filled with drawn maps of her earlier neighborhoods and all the places that she has called home. 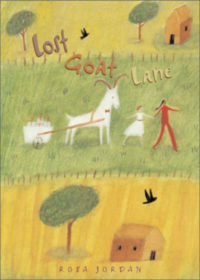 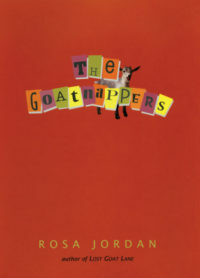 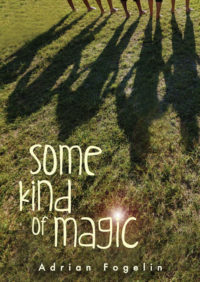 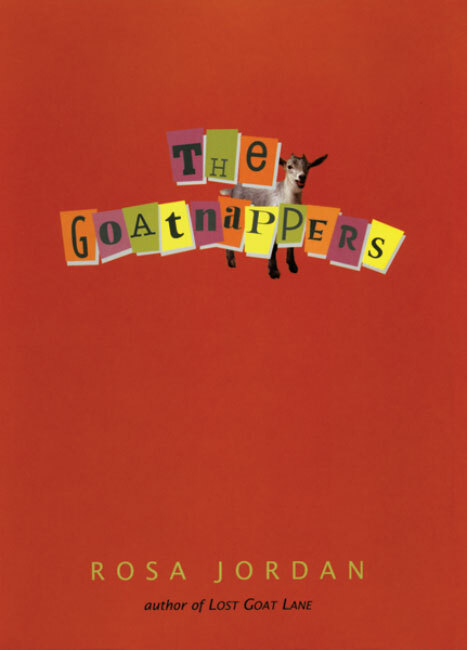 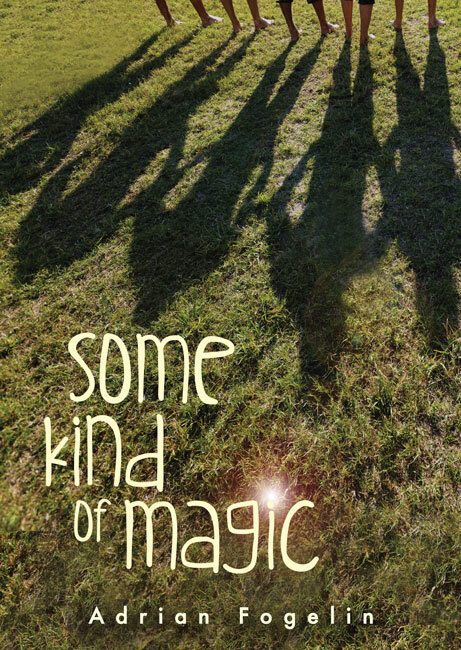 Anna is determined to become part of a real family, and with the help of a scrawny new friend named Eb, an unconventional biology teacher in cowboy boots, a homeless Vietnam vet, and a motley crew of kids from the neighborhood, Anna discovers a sense of belonging…and her own place in the world. 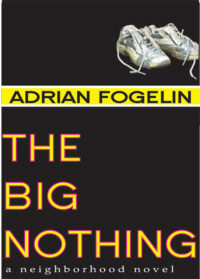 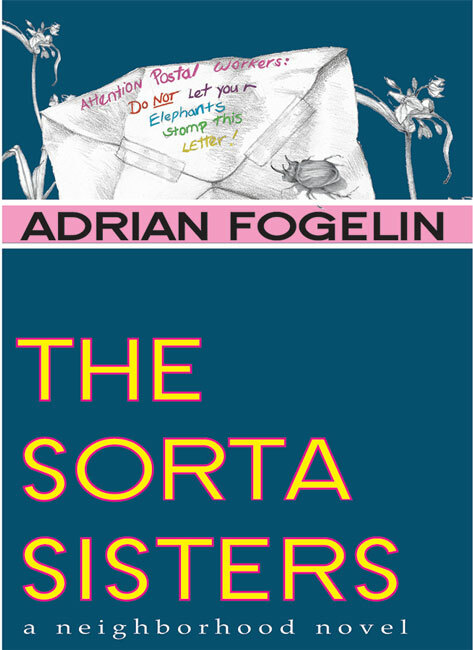 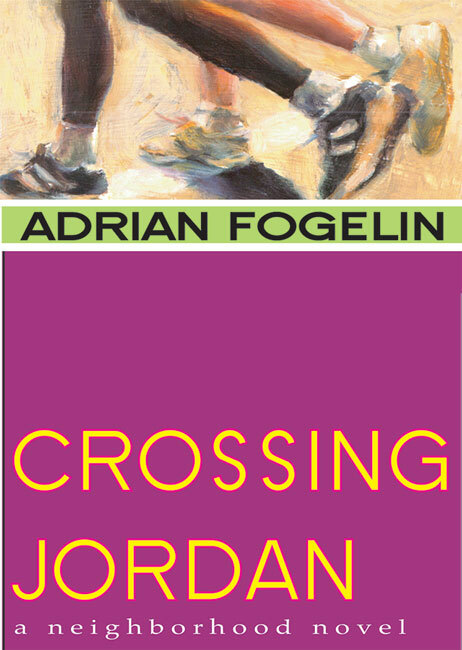 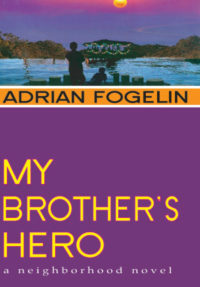 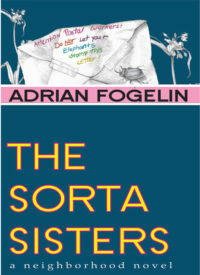 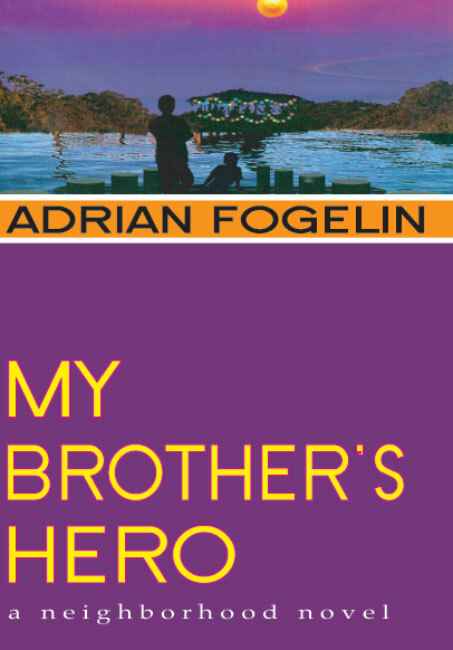 With warmth and humor, award-winning author Adrian Fogelin follows up her critically acclaimed novel Crossing Jordan with the story of a young girl’s trials and triumphs as she tries to find a home.